Our Very Frist Winners Get Married! 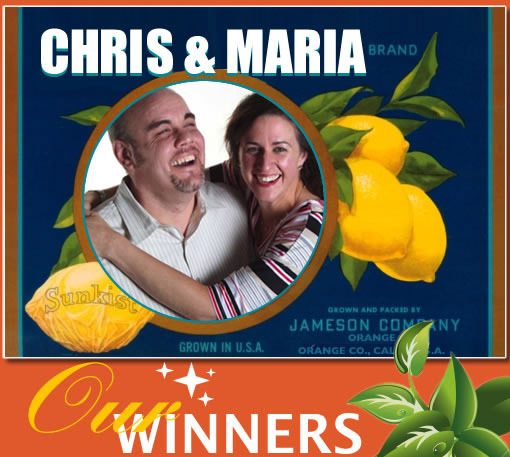 Chris and Maria where the winners of our Wedding Chicks first Chick Giveaway. They won an engagement shoot with Amy Squires, and 50 custom Save The Dates from Joceybella Invites. Chris and Maria met in Orange, California and are incorporating their love of the city into their big day. Louis Palos shot these awesome wedding photos and we wish Chris and Maria the best!